Don't miss the new products available this year! 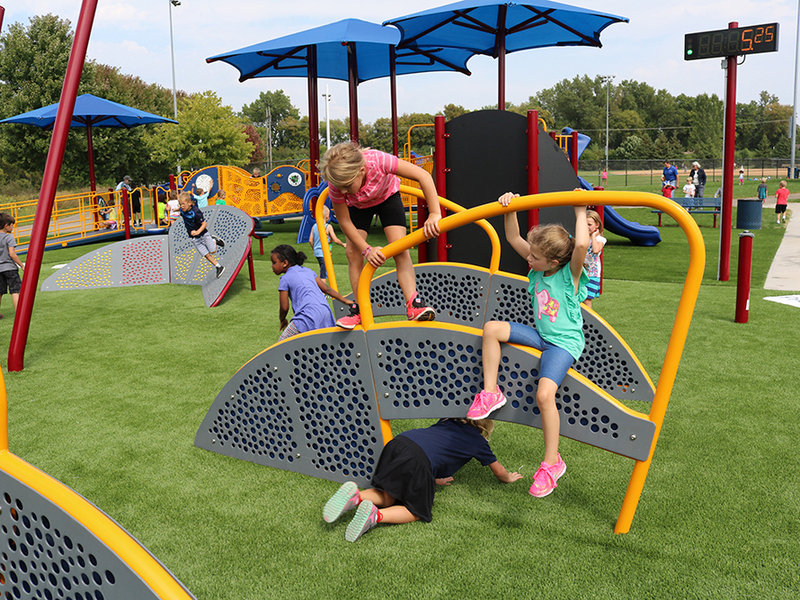 Request your 2019 Playground Catalog today. 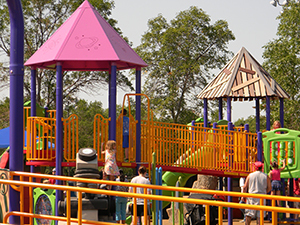 Minnesota Wisconsin Playground takes pride in building strong communities across the midwest. 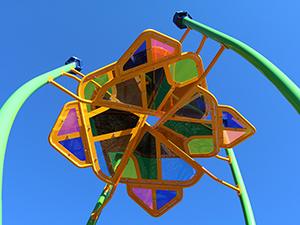 Discover how we helped a local community in Milwaukee, Wisconsin. Challenge Course is our exclusive response to the fastest growing segment of outdoor recreation: challenge and obstacle races. 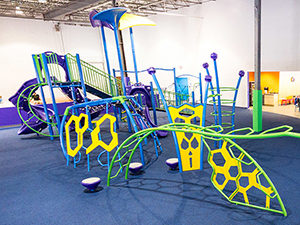 Designed to engage children and families together, it is the perfect way to encourage multi-generational fitness and recreation.